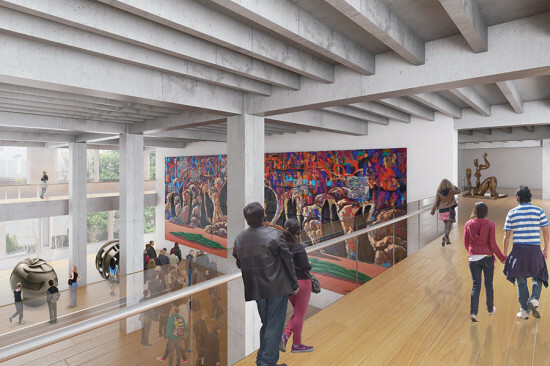 Lawsuits stalling construction of San Francisco’s Mexican Museum and 706 Mission Street high-rise have been settled. 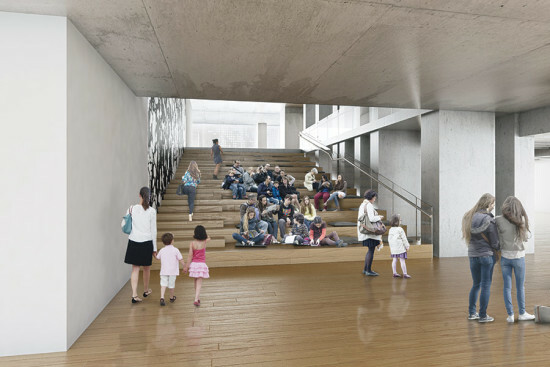 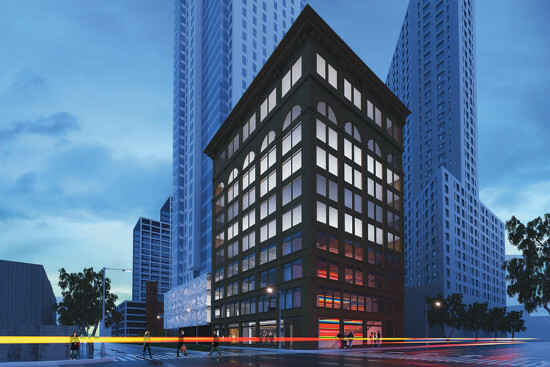 Earlier this year AN reported that the museum designed by Mexico City–based TEN Arquitectos and housed in the first four floors of a Handel Architects–designed 47-story condo tower at 706 Mission Street and the restored 1903 Aronson Building, was expected to break ground over the summer. 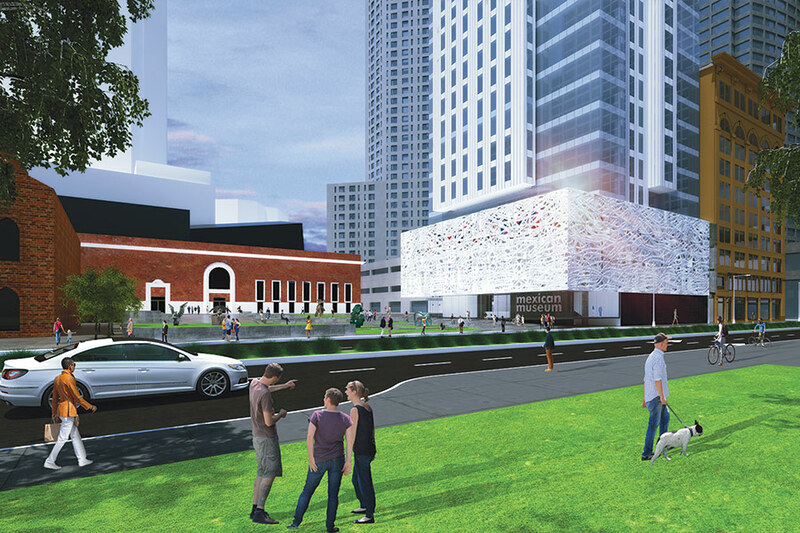 Fights over the height of the tower held construction up of the 54,000-square-foot, $43 million facility and the $305 million, 510-foot-tall condo tower developed by Millennium Partners. 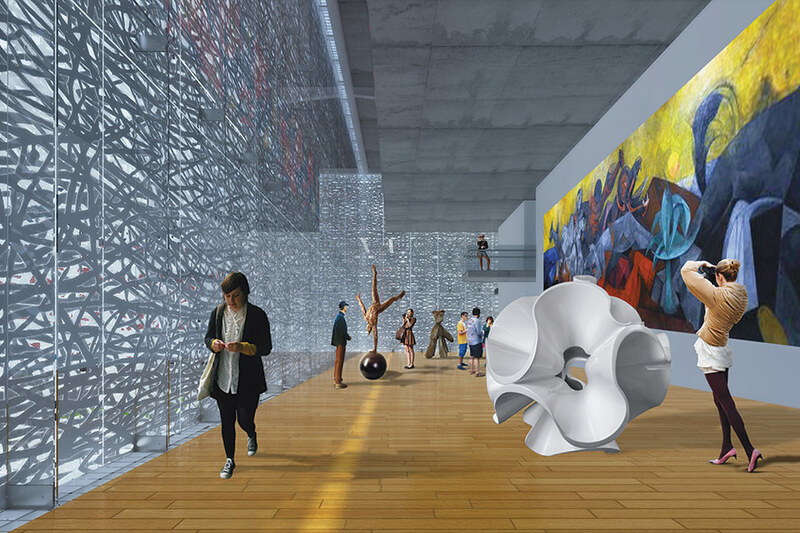 When complete, the Mexican Museum, which sits on a site next to Daniel Libeskind’s Contemporary Jewish Museum, will feature some 14,000 objects related to Mexican and Mexican-American art and culture. These artworks and objects will fill the cantilevered main galleries—a boxy structure clad in a reflective metallic skin, designed with artist Jan Hendrix.